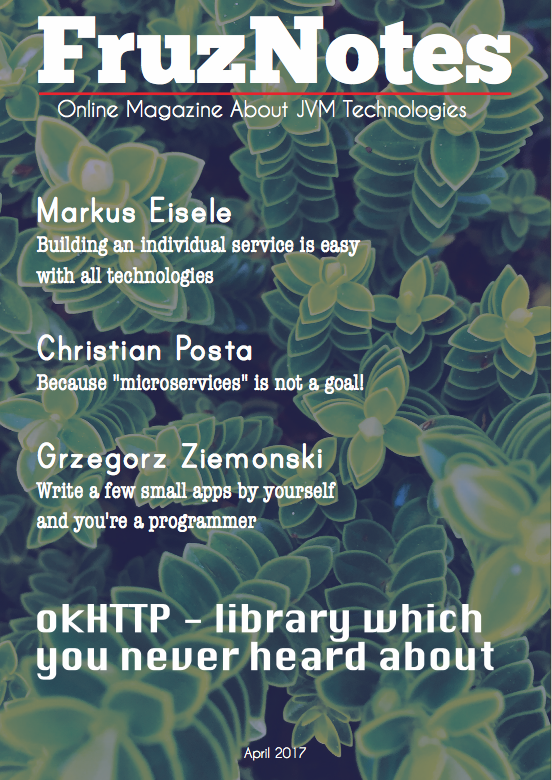 Every Wednesday I release a new version of #GeekListener digest – news from software development world, mostly related to JVM, BigData and other technical stuff. I comment on developers tweets and sometimes it’s even funny. Let’s continue this glorious tradition! 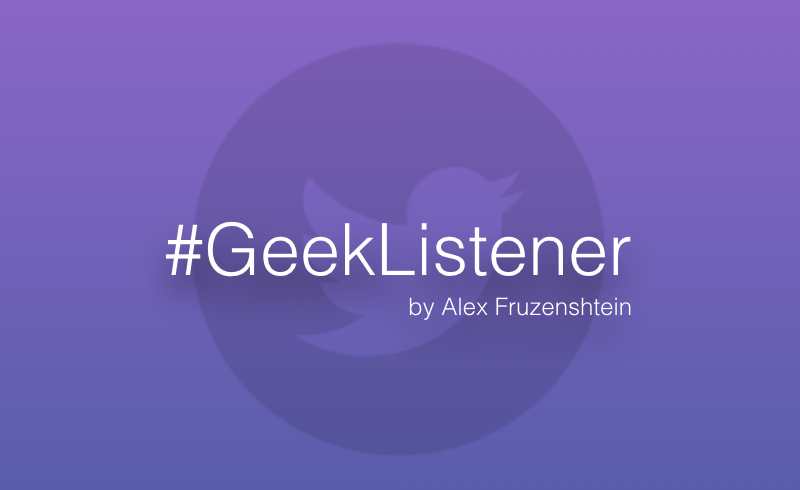 Meet the #GeekListener v.8! Rob Johnson compared switching between Java and Scala projects with switching between driving on left and right. I would better compare Java & Scala projects with switching between manual and automatic transmission. This time guys from the Google Chrome team have made a next step to new Malevich square implementation. I don’t know why Mr. Swardley facepalmed? For example I know people who couldn’t choose between MySQL and CSS. So it’s natural for our world. I mean existence of stupid assholes. I just forked #Scala. So help me God. …when you want to improve by yourself a tool which you use for a development. I wish a good luck to Joe, because Scala isn’t a motherfucking game. Casey, of course you are alive. You are one of that people who still work with Perl. Definitely you are extremely hardy, maybe almost immortal. When I saw this photo at first time, I thought that someone else knows what’s going on behind front-end on my project. If you like this digest, you can read the previous #GeekListener v.7! Let’s continue a programming languages battles. I use Maven for many years now, but I still scared to use NPM. One of the reasons is that second half of the internet. But I think YES. Jeremy definitely deserves for a medal of honor. Respect! "What should we do differently in 2016?" -supervisor "I think we should use more emojis in our commit messages"
Maybe if emojis is the solution, let’s use that ones which produced Kim Kardashian? And finally let’s make a deploy!